Employers should find the book useful because of the employment tax consequences of childcare benefits, and the variety of childcare concerns brought to HR, relating to a wide range of employees. Employers who value their employees and seek to be both considerate and fair will want to know how they can help in childcare matters in the most cost-effective and tax-efficient manner. 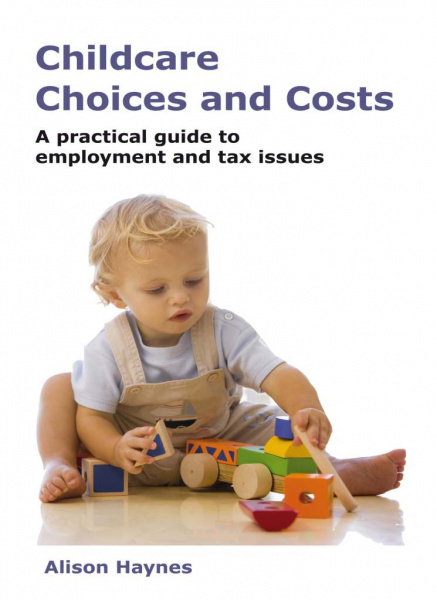 Childcare professionals may find some aspects of this book useful, such as the section on expenses and accounts for child minders. Nannies may be interested in understanding how much their net salary package actually costs their employers. The book should also help childcare providers to benchmark their service, and understand the financial consequences for parents, and themselves, of certain payments and benefits. Parents, as employees with children face a dichotomy: on the one hand they have a contractual obligation to their employer and frequently have a strong, personal investment in their career or profession; on the other hand, the duty of care and the desire to do the best for their children is paramount. Many parents are fully alive to their dual responsibilities and are extremely grateful for any support offered to them by their employer and indeed, their colleagues. If friction arises, it is invariably when childcare arrangements break down, or where there is a lack of understanding or communication. This book seeks to set out not only the various options available to parents, with the concomitant potential costs and obligations, but also to discuss alternative and back up arrangements. Many sources of information on childcare focus on new parents and their babies. While this is a critical time when parents seek advice, the childcare arrangements suitable for a couple with a baby may be very different from those for a single parent with school aged children. In this publication, consideration is given to childcare for babies through to teenagers.